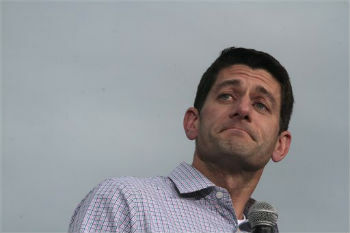 Republican Paul Ryan's blueprint for Medicare could prove as polarizing in the campaign as President Barack Obama's health care overhaul has been. Even Mitt Romney may not want to go there. WASHINGTON (AP) — Republican Paul Ryan’s blueprint for Medicare could prove as polarizing in the campaign as President Barack Obama’s health care overhaul has been. Even Mitt Romney may not want to go there.